Forestry extension agents in Klamath and Lake Counties work tirelessly to bring their community together for better fire safety and forest management. 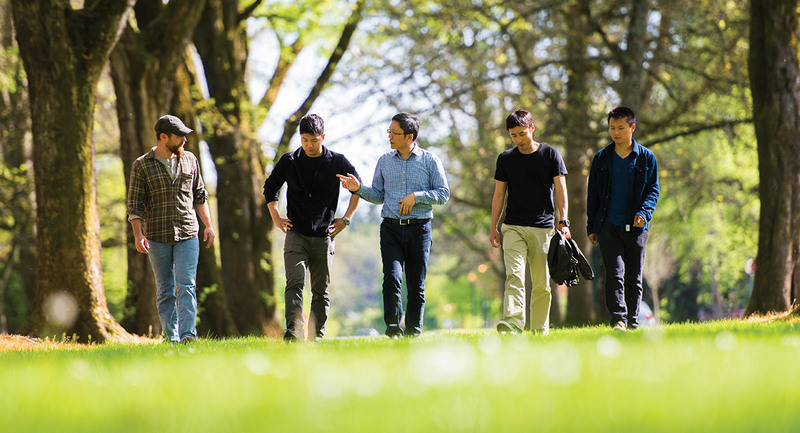 Bringing premier research, resources to communities across Oregon. Women come together to share their forestry knowledge. 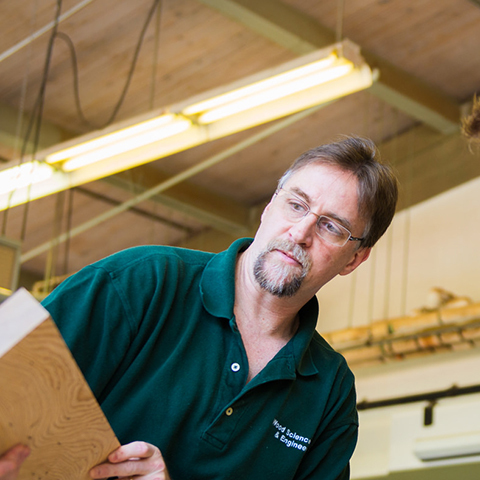 The College of Forestry's Extension and Outreach programs deliver research-based, objective information about forests to help people solve problems, develop leadership, and manage resources wisely. The College’s world-class faculty share their knowledge through a variety of recurring and one-time outreach programs including workshops, conferences and short courses designed for academics, working professionals and the rest of the general public. "Our events are a great time to ask questions. When we come together and share, it’s amazing." "Partnerships between extension, the university and the public make us all stronger." "I really enjoyed meeting all of the other people in the Master Woodland Managers Class." 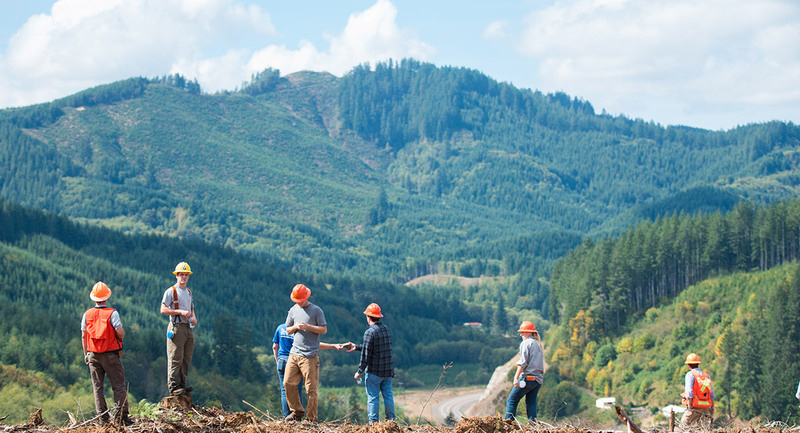 Mission To provide affordable, high-quality continuing education and professional development to working professionals in forestry, natural resources and related fields. 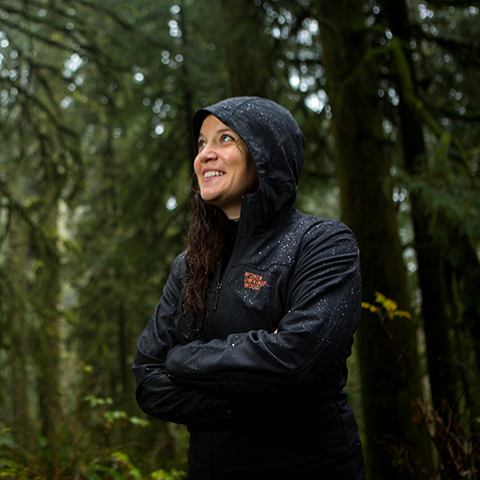 Vision To provide preeminent continuing and professional education opportunities allowing working professionals to stay abreast of rapid technological changes, the social and economic significance of natural resources, increased public awareness and changing environmental standards throughout the Pacific Northwest. 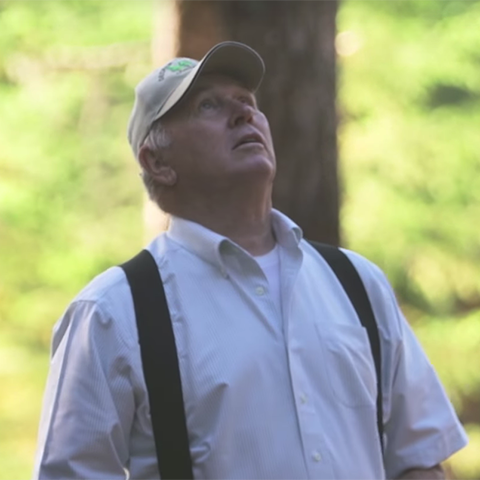 About The Starker Lecture Series takes inspiration from the Starker Family’s history of leadership in supporting sound forestry and vibrant communities through scientifically grounded education and positive, sustained action with an emphasis on issues and opportunities in the active management of forest resources. All lectures are free and open to the public, as well as available for online streaming. A reception is held immediately following the lectures. A capstone field event is held after the lecture series to deepen the practical understanding and discussion of the lecture topics.